When you are a parent or a person in charge of teenagers, then there are some things that you will know. One of them is that teenagers have a huge reservoir of restless energy and that they get bored very easily. And what is more, you also need to know that teenage is a time in your life that you need access to money and the kind of direction that you give them at such a time will help shape their future. That is why this article will focus on art, practical ways of using art and using this practical art to make money. Which gives threefold benefits if not more – one of them being you will get teenagers interested in art, you will make them become practical in their love of art, and that their energies will be directed to help them make money instead of getting entangled in unnecessary issues. The best part is that you just need to kindle their imagination in the right direction like bewitching and beautiful bottle cap art and they will take it from there. 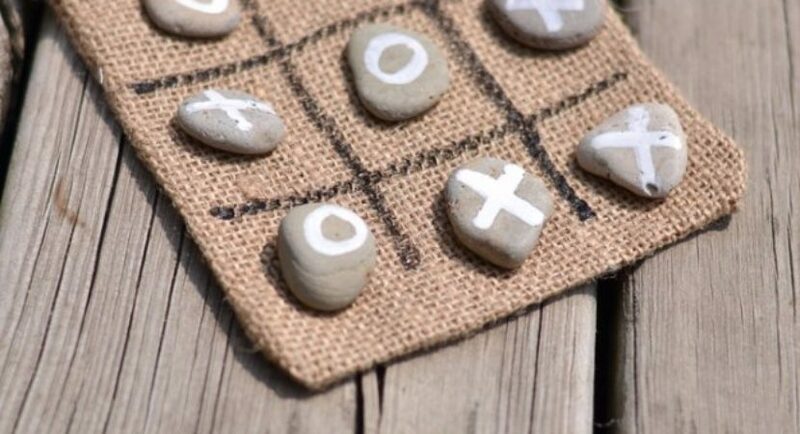 Then these crafts for teens to make and sell will have them inspired to get going. 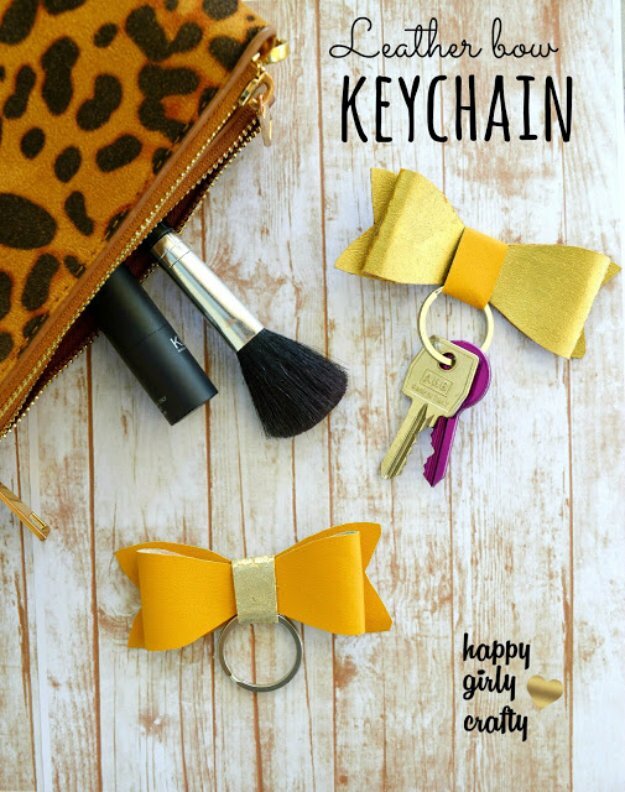 If you still think that this is an impossible occurrence, then just think of cute key chain ideas to make you smile while never losing it and you will know that there are many such possibilities. There are also possibilities like clever and meaningful collage art examples that your teenagers can look at and get inspired by. 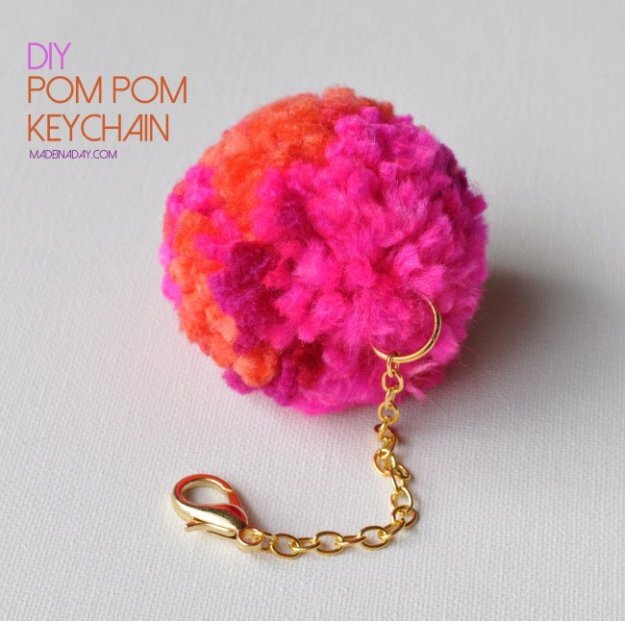 Pompom key chains: Making pompoms using leftover woolen string is simply and then these can be converted into cute little key chains. 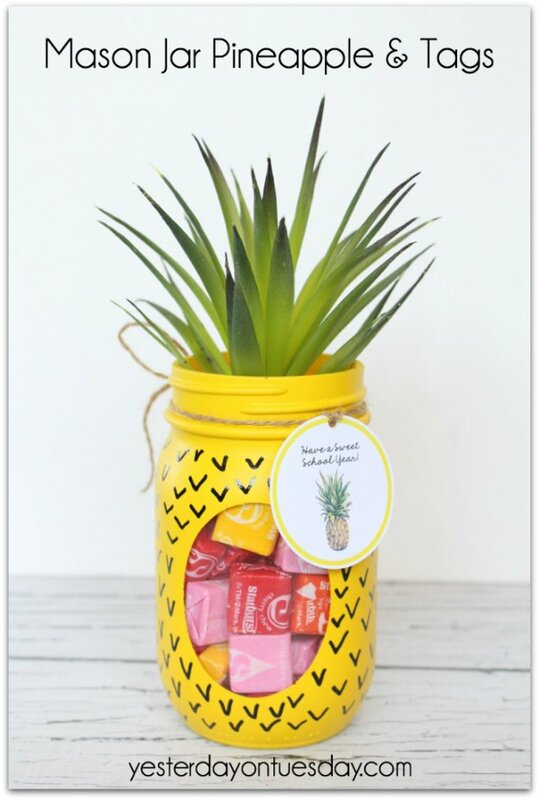 Mason jar pineapple and tags: This can be easy enough to do using mason jars, a bit of paint and a lot of creativity. 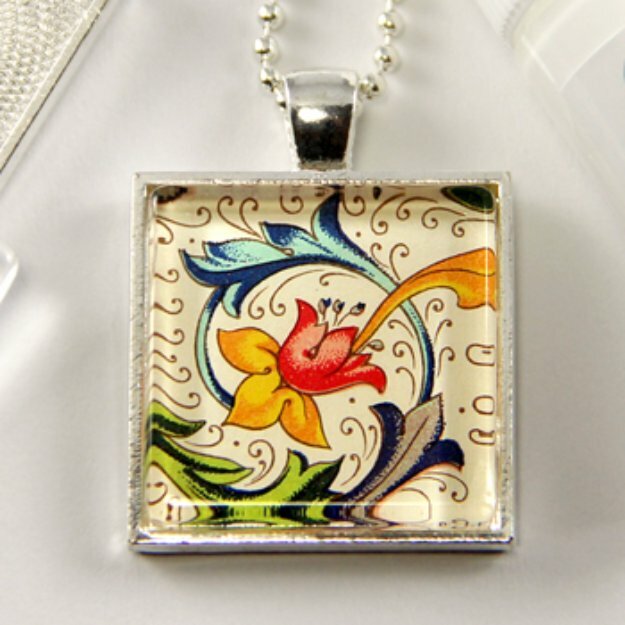 Glass photo jewelry: Taking clicks of something and making it into personalized jewelry can be a great craft for any teenager to undertake. 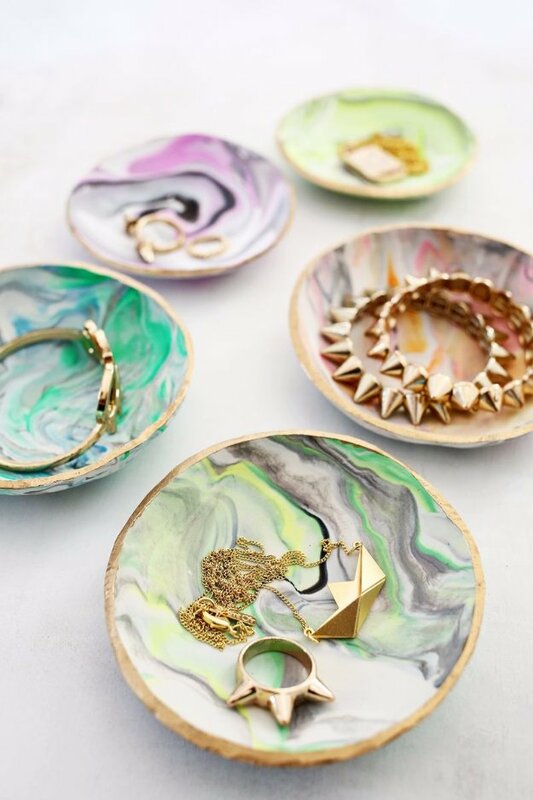 Marbled dish to keep rings: Create marbled earthen dishes to keep your various pieces of jewelry will be a simple yet worthy work of art. 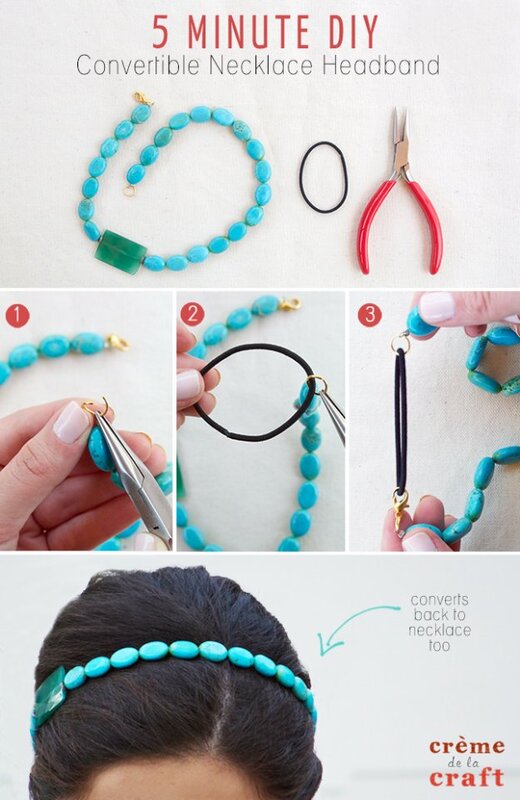 Convertible necklaces: It is good to have the option to convert your necklace into a hairband or a bracelet. This is something that teenagers will enjoy doing. 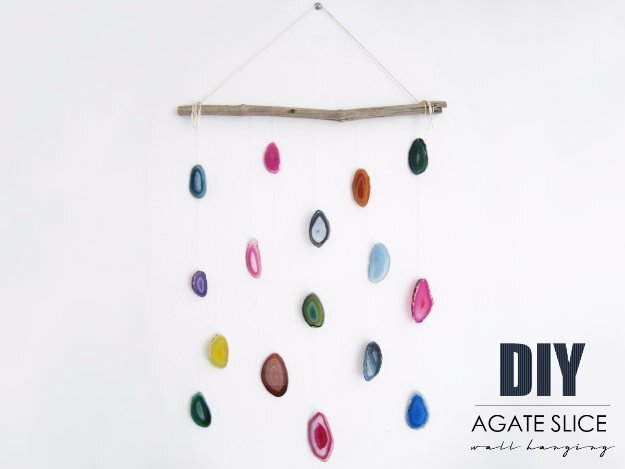 Agate slice wall hanging: This is a simple enough thing to but looks really good and has an unusual look too. Faux leather key chains: This one is self-explanatory especially when you look at the picture that we have given here. 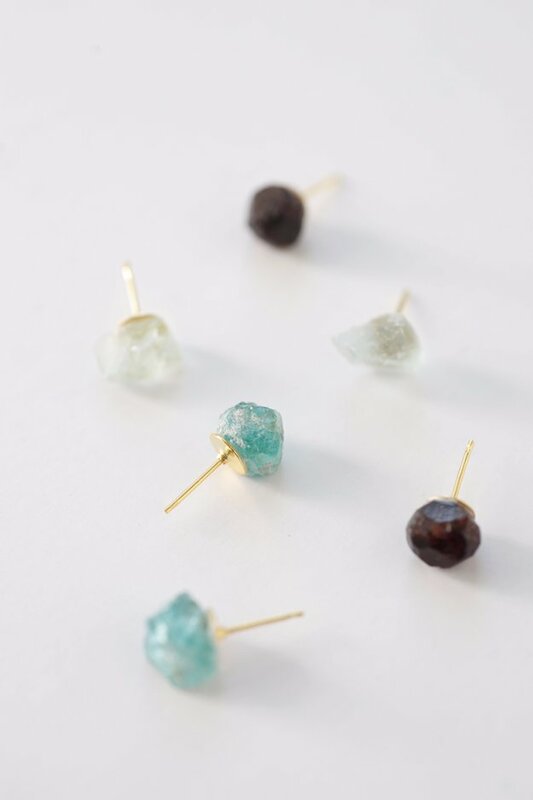 Raw stone earrings: The idea is to source these raw materials online and create earrings out of them. 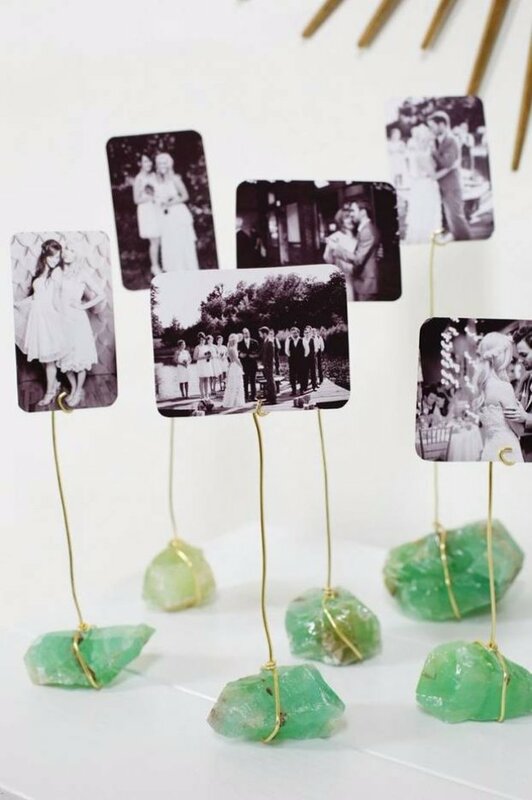 Mineral photo display: Use stones with wire to hold up old photos to look charming and unusual. 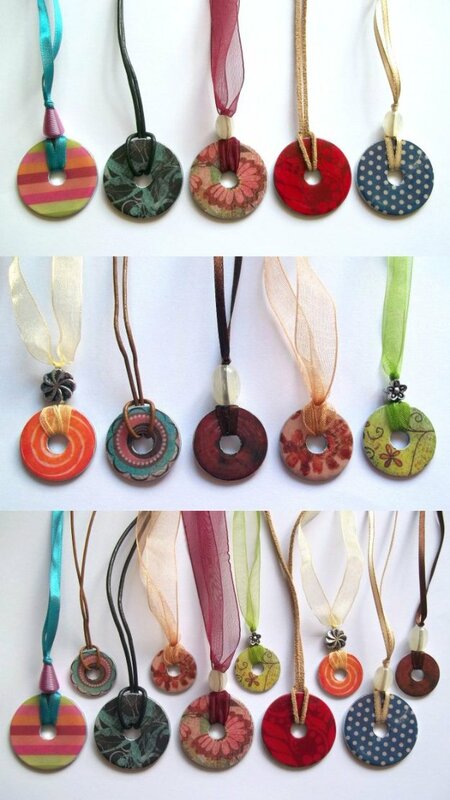 Washer necklaces: Personalize washers with the design of your choice and then thread them on leather straps or ribbons to create unique necklaces. 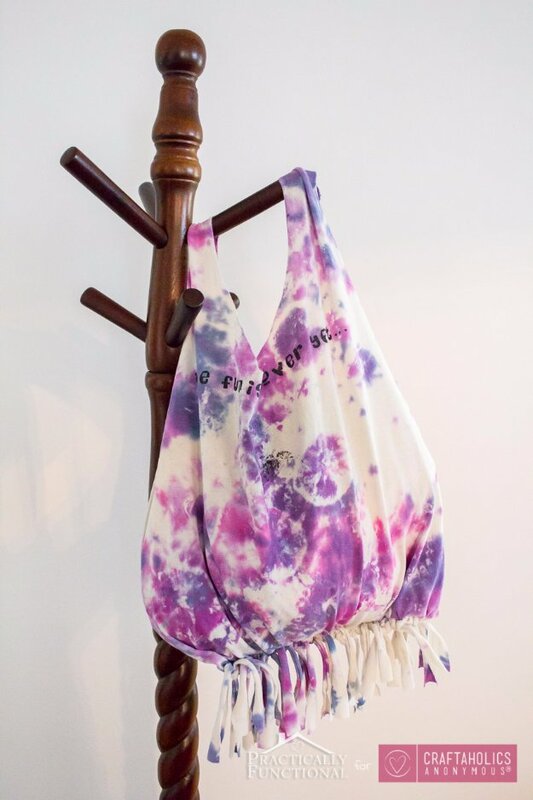 T-shirt bag without sewing: This is a simple project that you can do without sewing even a bit. 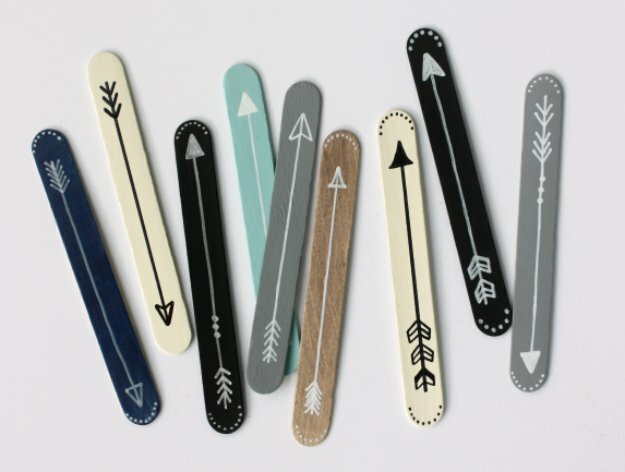 Popsicle bookmarks: Taking the stick portion of the popsicle and making them into designed bookmarks can be a great project for teens. 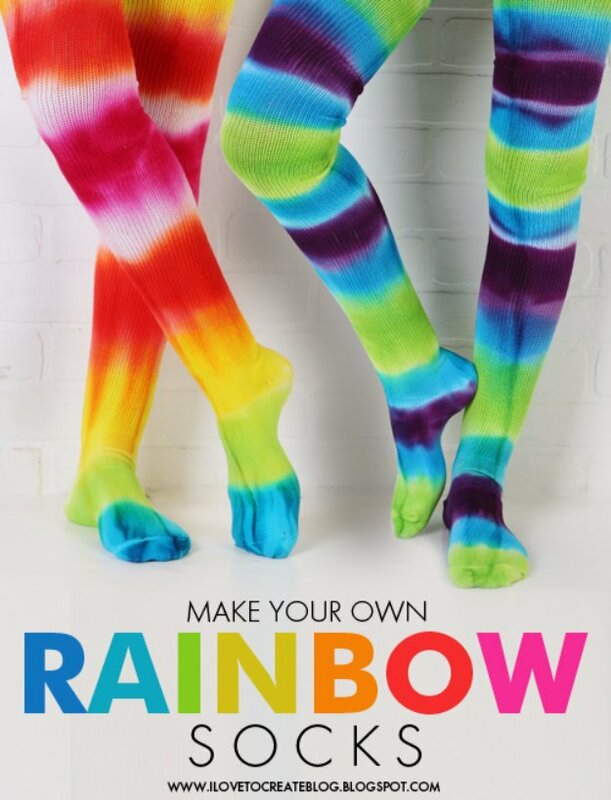 Rainbow socks: Kids can tie and dye their socks into all colors of the rainbow so that it can match any outfit they wear. 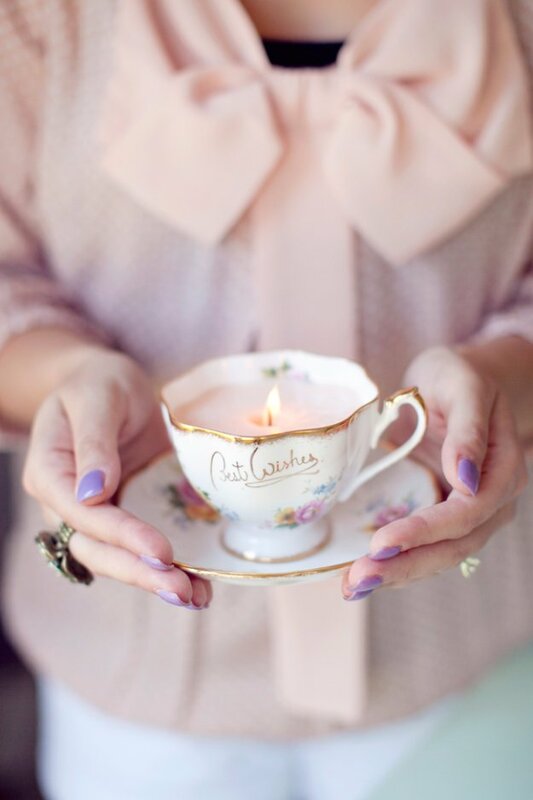 Teacup candles: This a cute and quaint way to use up all those antique teacups that you no longer use and convert them into charming candles. 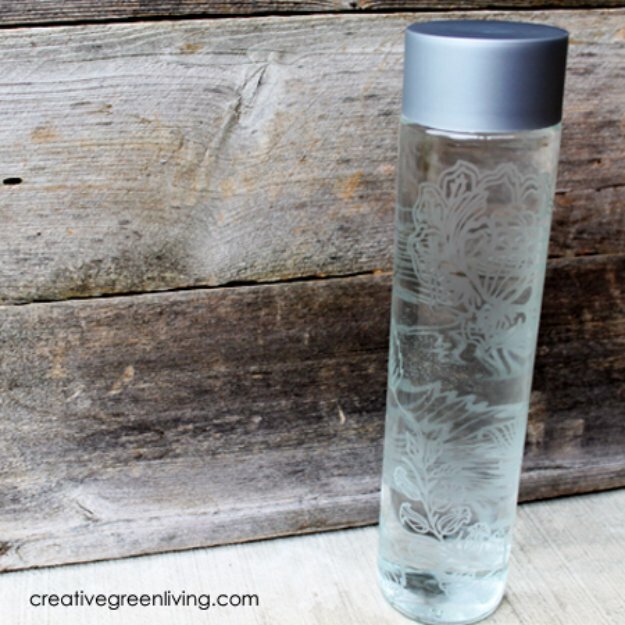 Glass water bottle etched: Etching a glass water bottle is a fun and creative project for kids in this age range. 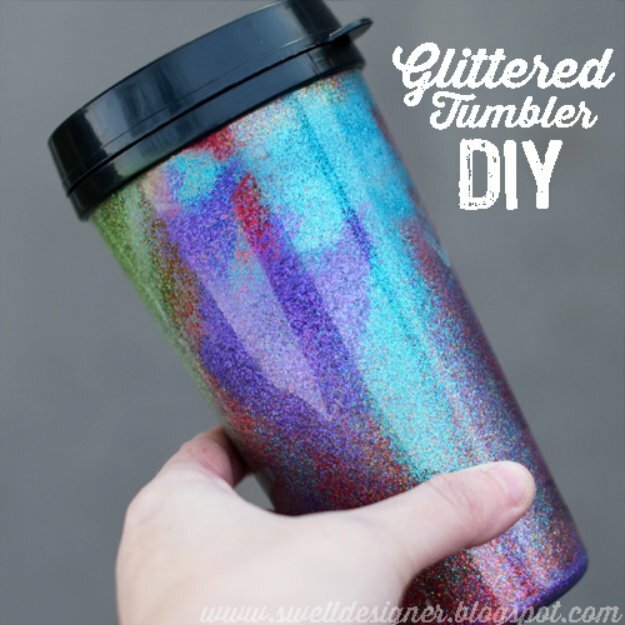 Glittery tumblers: Another cute and simple project that kids will love. 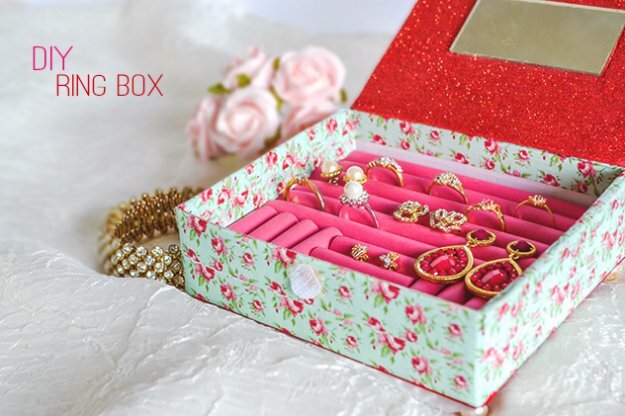 Ring and jewelry box: Many teenagers can come up with unique designs that they can come up with and use. 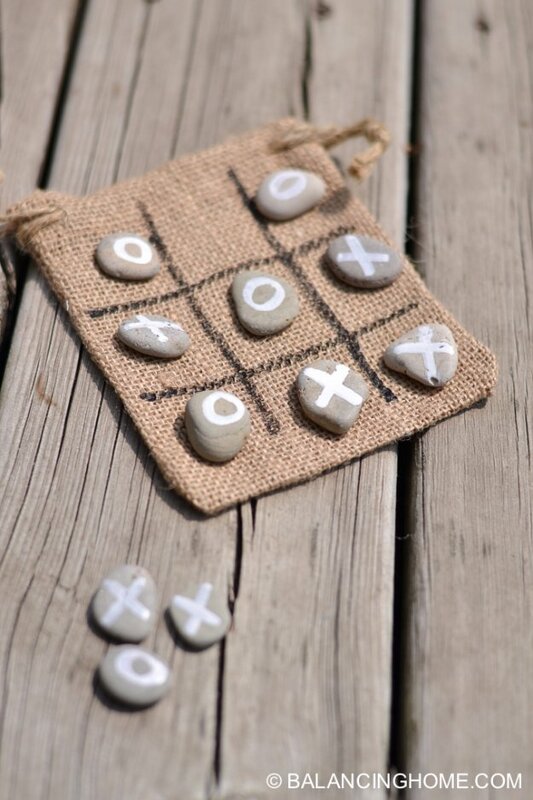 Tic tac toe bag: A simple bag that will soon become a conversation piece. 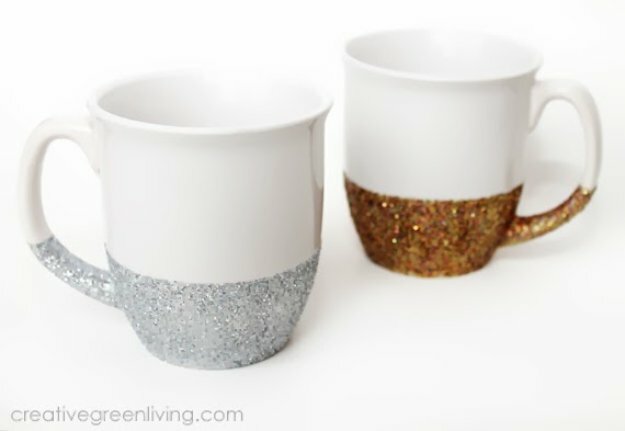 Glitter mugs that are dishwasher safe: Mugs need to have a personalized look and this is something that teens can completely understand. 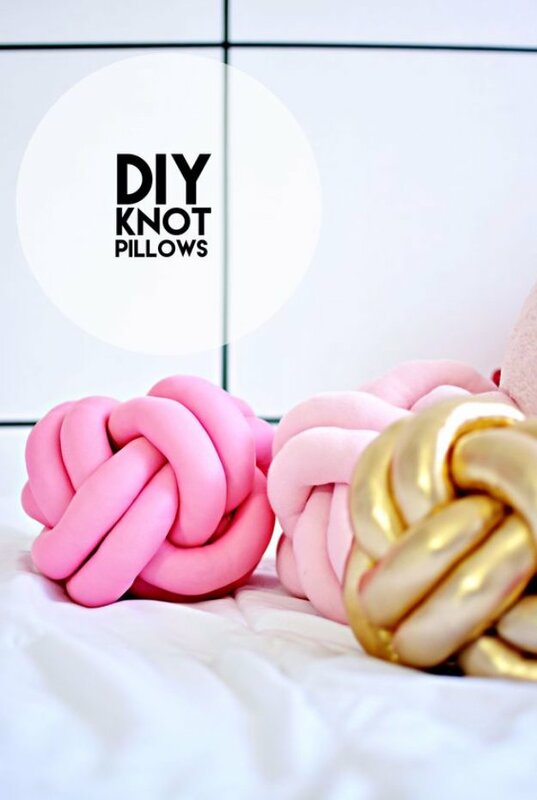 Knot pillows: These again are simple and fun to do. The idea is for teens to produce such things and then hold a sale to sell it all and make some much-needed money.